While working at HubPages, a professional blogger and a writer. When he's not working, Mark enjoys playing with his dog. Mark is now on an Asian Trip to have adventures in tropical countries. 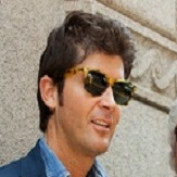 Mark is an Italian and so much in love with his travel adventure. Mark really likes writing since he was young. Written and copyright © by Mark Johann 2012. All Rights Reserved. The USB pins has four terminals. Now the four wires inside the USB has corresponding codes on its different colors. The wire colors are red, black, green and white. 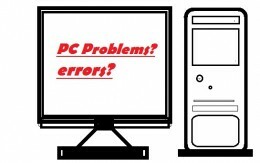 This article Easy PC Repair for Beginners is the first step to getting into repair with your own personal computer and you can save a lot of money just by this knowledge. You can make a simple extension wire from your charger case or the charger adaptor case without using a plug. This is a simple tutorial an elementary student would be able to accomplish in minutes. How to Troubleshoot Systweak Regclean Pro? I came across with a program for PC maintenance and I am willing to share my experience about it after my disappointment but many have said this is effective. Well, this is Systweak Regclean Pro. Slicing a USB cable exposes four wires and mind that these wires correspond color coding for home repair without spending a penny. 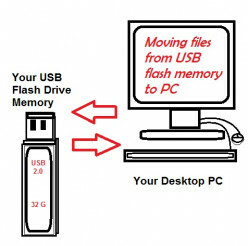 This could save few bucks for buying any USB operated device. 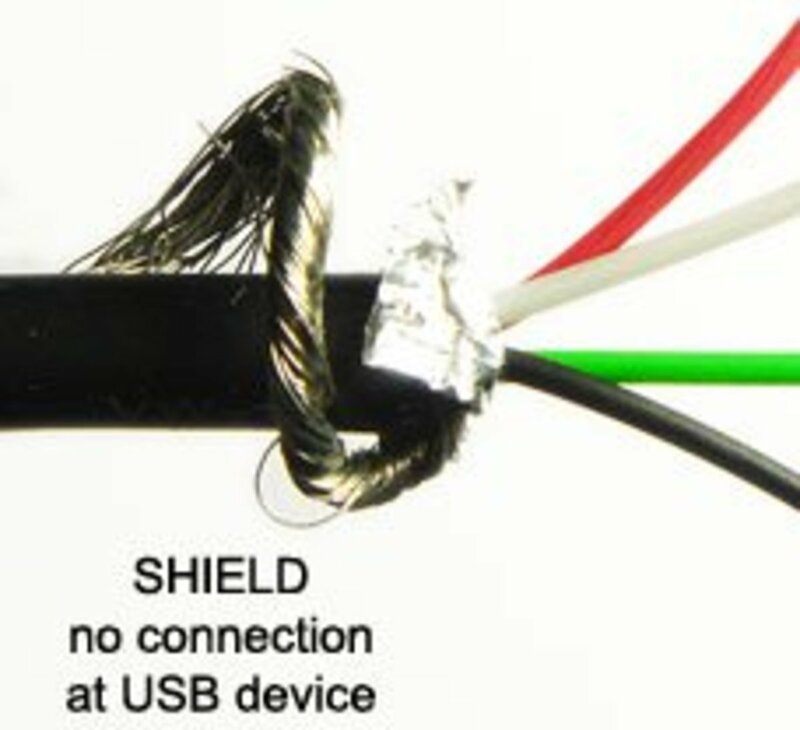 Here are common things to be reminded when slicing a USB cable. You may cut the wires inside it. 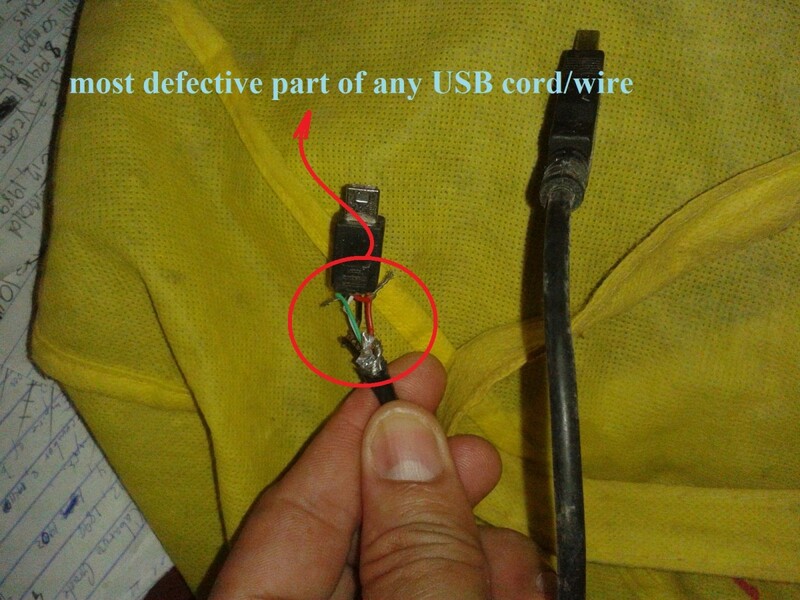 Be careful because there are four wires inside the USB cord wire, Type A or the common USB cable. 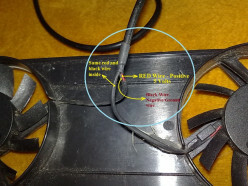 This hub introduces a simple pictorial diagram of USB cable sliced to expose the four wires inside. I have taken a photo of my USB cord wire at home to elaborate the details. The USB color code of any USB cable follows the same wirings which are the 5 volts DC wire, negative wire or ground wire, two data wires which are the negative data and positive data wires. 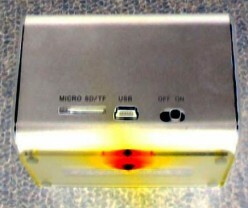 It is very easy to determine the wirings inside your USB Color Code and USB Malfunctions. 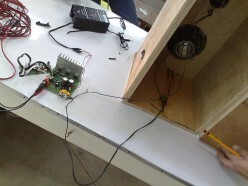 Two of that are the positive and negative wires for powering a particular device and the data wires. This is a support hub to my color code of wires inside the USB hub. Many have asked me in the comment about different wire colors. I am glad I have answered many of them. 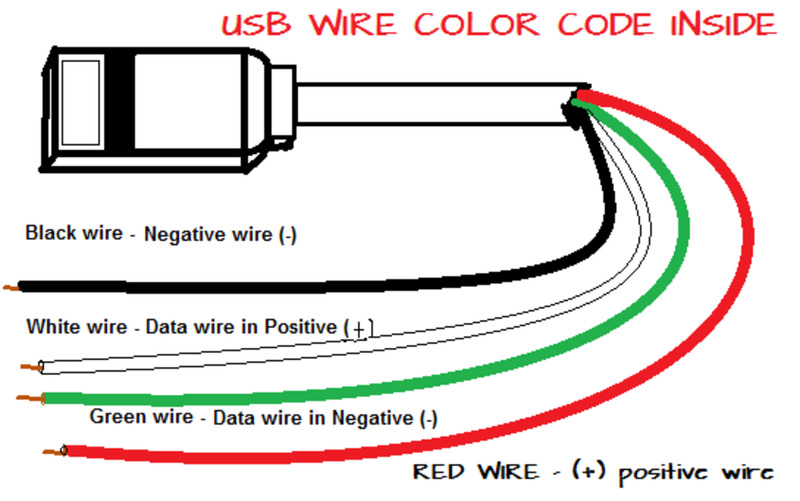 The USB wire color code of four wires inside a USB is just very simple. If you have the color red, black, white and green, this post will teach you the corresponding color code for that. If you wonder why your PC won't boot up or load up the windows OS program, it could be the bad hard disk. 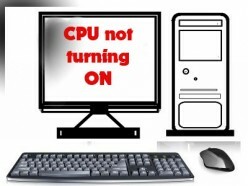 The PC solution I will share is very important. You don't need to buy another PC parts. USB cable have four wires inside. Our example of USB wires inside have the colors, ORANGE, WHITE, BLUE and GREEN. 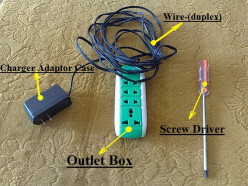 It is a good idea to device a 5 volt powered gadget just by modifying your USB cable. 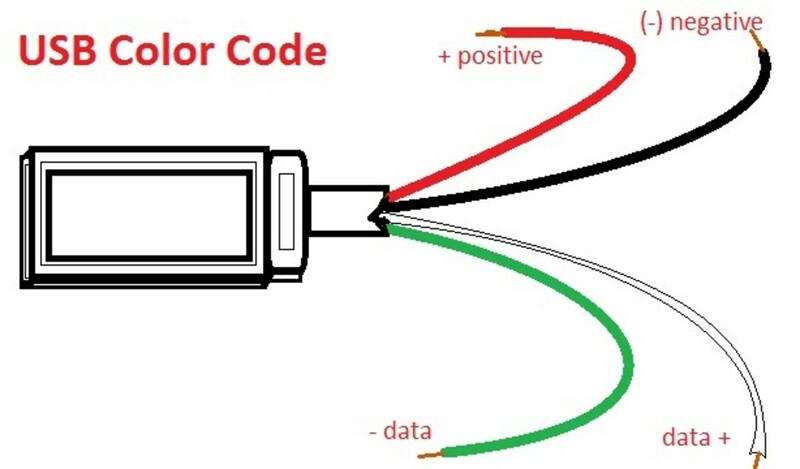 USB color code is just easy with our simple diagram here. 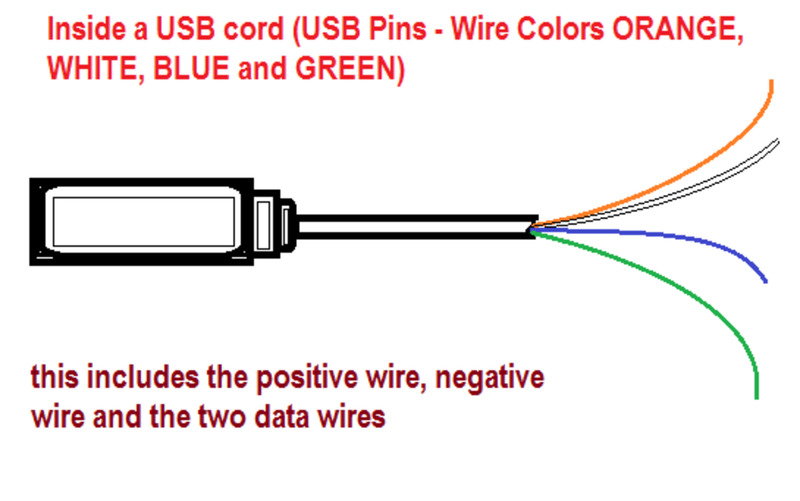 This is how to know the USB color code of USB cord wire. Four wires inside with colors and with its corresponding code. The four wires inside your usb are color coded. The four wires have different colors. Almost all devices today use usb cable. Usb seems to be the best utility cable in every household these days. The USB pinout of cooling pad uses only two wires from the USB port of your laptop or netbook. What is inside the USB? Color Coded Wire? Inside the USB, there are four wires. It differs in color. Each color corresponds to a certain code which you may use for data or to power PC peripherals. The color coded wires inside a USB is here. Know how to detect if your engine is overheating, the vibration. You press the accelerator pedal more and the sound vibrates more. Later, your car stopped. 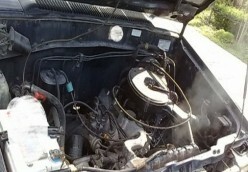 This is a discovery of car problems. 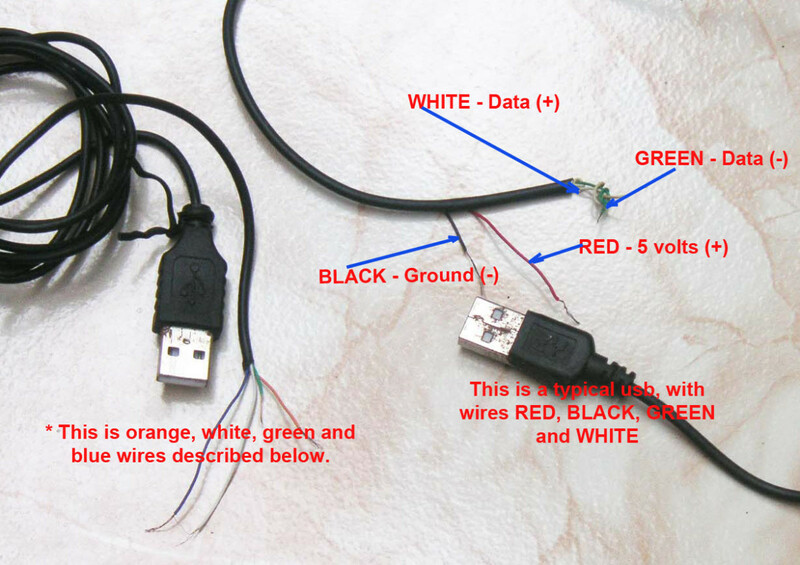 Know of the basic of USB Cable and the Color Code of Wire. Gadgets and electronic devices use USB cable. 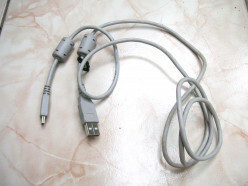 USB cable serves as a carrier or transmitter from and into your PC and your device. How many number of wires inside USB? The usb has four wires inside. These wires are used to transmit power and data to and from your electronic device and your PC or personal computer. These are the things to know about MP3 or Motion Picture Expert Group - Layer 3. This is the new evolution of music file that modernized the traditional cda music file from ordinary cd audio. 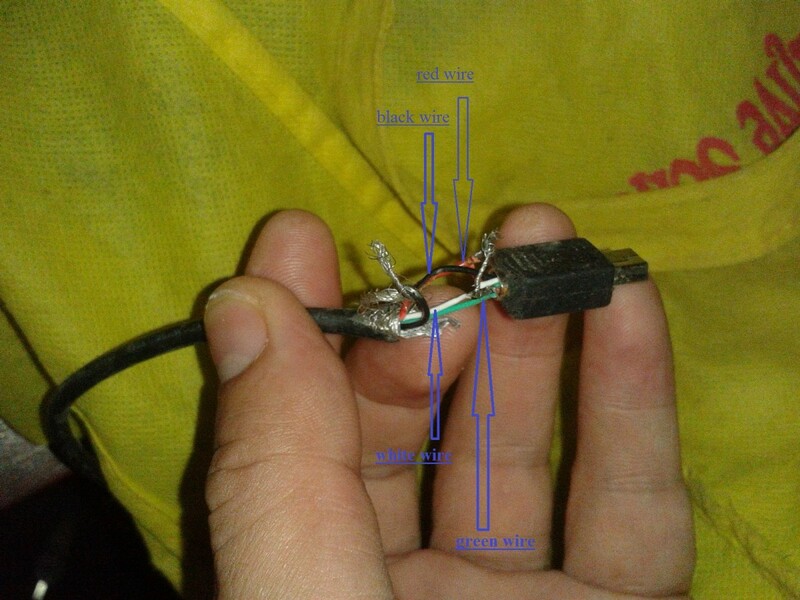 Four Wires of the USB for pinout and USB connectors is your article. It has the voltage of about 5 Volts average. Red wire in all of the electronic world of industry is always the POSITIVE WIRE.